To date we have had a total of 10 live-action Batman films with an 11th appearance, Batman v Superman: Dawn of Justice in 2016. We also have a Lego Batman movie coming in 2017 and another solo Batman reboot coming from Warner Bros. in 2018. What is the most common debate regarding these films? That would probably be the argument of which are the best and which are the worst. For this list I decided to reflect on Batman in film and discuss the good, bad, and the hideous. We want to warn that this list will only include Batman films We have seen, so not all 10 films will be on this list. 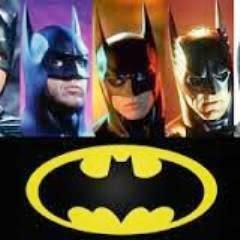 Plus, you can also argue the fact that the 1943 and 1949 serial films aren’t really Batman movies so In addition to not ever seeing them, We will not be including them in this list. This shouldn’t even need explanation. 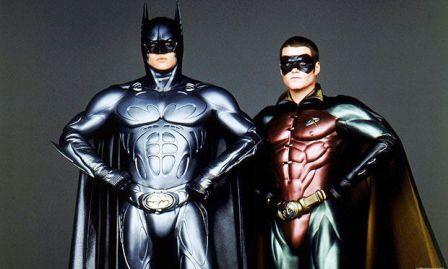 Between a convoluted plot, horrible casting, cheesy dialogue, bad jokes, containing a ridiculous amount of villains, and basically being an overall mockery of the characters and the DC Universe there really isn’t a way to pick which was the worst part of Batman & Robin. Come on… it was so bad it got Batman canceled until Christopher Nolan brought it back in 2005. Batman went through five studio proposals in its 8 year hiatus and no one would bite because of this movie. People who defend Batman & Robin make me sad.